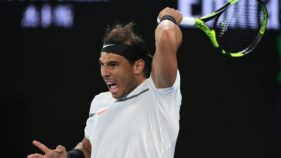 The Davis Cup final in France marked the end of the 2017 season for the ATP Tour for men’s tennis players. 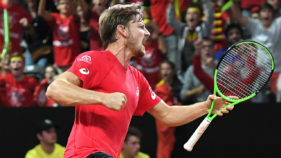 David Goffin defeated Nick Kyrgios 6-7 (4/7), 6-4, 6-4, 6-4 as Belgium levelled their Davis Cup semi-final against Australia at 2-2 on Sunday to take the tie into a deciding rubber. 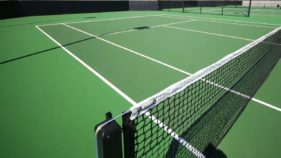 The Nigeria Tennis Federation (NTF) has revealed that it is considering attracting the famous Davis Cup tournament to Enugu, saying that if put together, the competition would attract both local and international stars to the state. 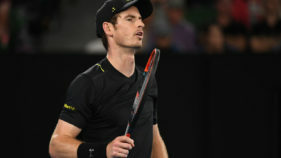 World number one Andy Murray has been ruled out of the British team to play France in next month's Davis Cup quarter-final with an elbow injury, it was announced Tuesday. 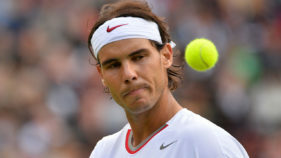 The introduction of best-of-three set matches in the Davis Cup won't be enough to halt the drain of top talent from the 117-year-old world tennis tournament, Rafael Nadal said Friday. 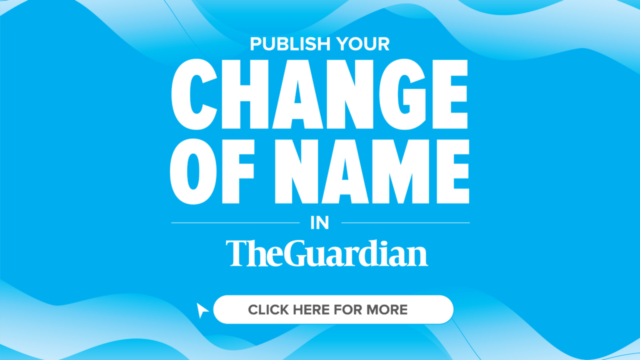 Novak Djokovic and Nick Kyrgios hope the Davis Cup heals the wounds of their painful Australian Open exits this weekend when they will be the only two men in the top 15 taking part. 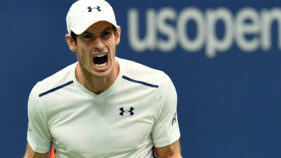 Andy Murray will miss his grandfather's funeral on Friday to play in holders Great Britain's Davis Cup semi-final opener against Argentina in Glasgow. 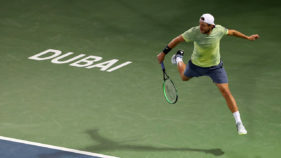 Jo-Wilfried Tsonga sent France into the Davis Cup semifinals after beating Jiri Vesely of the Czech Republic yesterday to hand his team an unbeatable 3-1 lead in the quarterfinals. 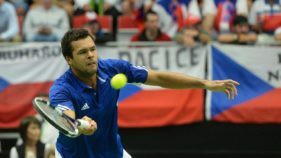 French No 1 Jo-Wilfried Tsonga will take on the Czech Republic’s No 2 Lukas Rosol in the opening rubber of the Davis Cup World Group quarterfinal tie following yestarday’s draw.